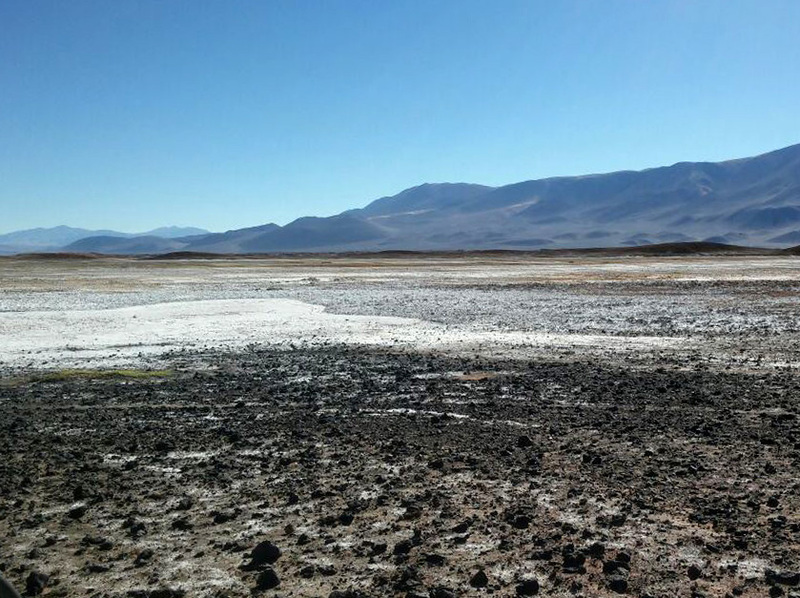 As part of the deal entered into August 2017, Ultra Lithium acquired 100% interest in three additional Lithium Brine properties covering 22,176 hectares, located in the Antofagasta region, Province of Catamarca in Argentina. The Archibarca Brine Lithium Property consists of three mining licenses covering 3,807 hectares land. The Archibarca I mining license presents interesting values of salinity and sulfur efflorescence, which indicates a possible ongoing hydrothermal activity. Mine Archibarca II, has some hydrothermal situation like La Borita, has a hot spring associated with copper in volcanic rock which seems interesting. During October 2017 exploration work, a total of four samples were taken from this Property. The results indicate lithium values in the range of <1 ppm to 72.8 ppm, potassium values 25.9 ppm to 2,090 ppm, magnisium 9.5 ppm to 1060 ppm with Mg/Li ratio of 14.6 to 21.6. Further exploration work for this Property will include ground geophysical survey and drilling based on geophysical survey results.